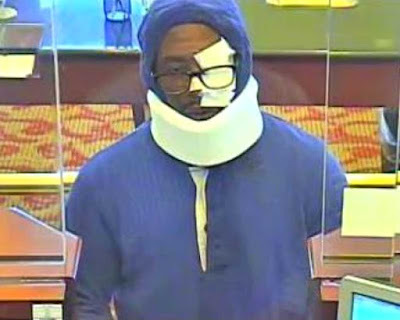 A bank robbery suspect nicknamed "The Bandage Bandit" has been arrested in Columbia, Maryland, according to an FBI spokesperson. The man earned the title in October 2015, during the first reported robbery, when surveillance video captured him with bandages that covered a portion of his face. 27-year-old Carlo Mckenzie Languerre was arrested on Friday, according to authorities. Languerre is suspected of robbing nine Maryland banks since October. 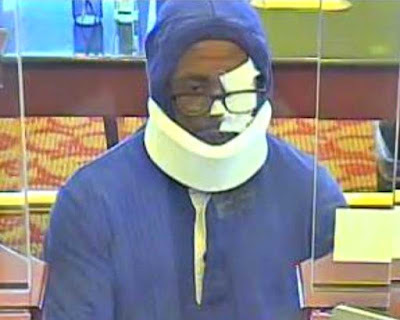 He's also suspected of other bank robberies in Carroll, Frederick, Harford and Howard counties, police said. News video from before the arrest. Languerre is currently only being charged with the most recent robbery that occurred on May 25, 2016, at the 1st Mariner Bank in Rosedale. 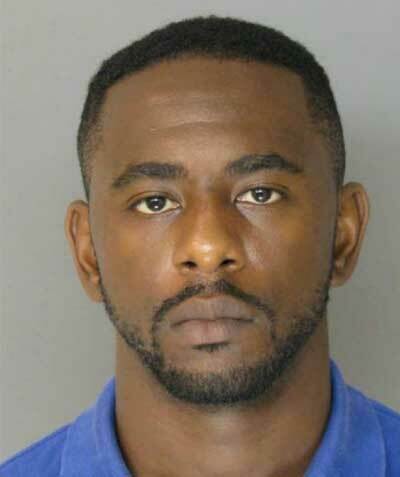 FBI spokesperson David Fitz said Languerre "is currently being held by Baltimore County Police Department on armed robbery, theft $1,000 to under $10,000, and a firearm violation."